A huge thank you and big hugs to everyone who visited during my new release blog tour last week for Nothing To Lose and made this tour so much fun! Anni Fife is the winner of my blog giveaway for the baker's bookmark! Hywela Lyn is the winner of visiting one of my tour spots for the baker's keychain! Congratulations Anni and Hywela. I will contact you for your mailing address. that might just be baking up second chances. 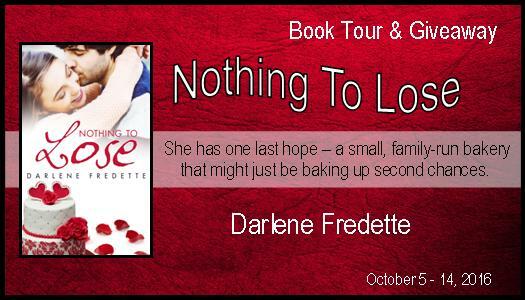 To celebrate the release of Nothing To Lose, several friends are hosting me and my new book on their blogs. Join the tour (October 5 - 14) for a chance to win two giveaways. The first giveaway is for one lucky person who comments on my blog during the tour. 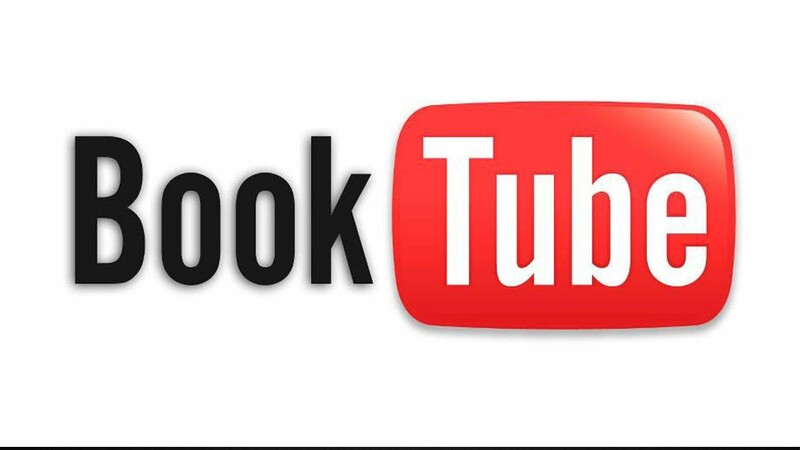 The second giveaway is for one lucky person who comments on one of my tour stops. The more comments you leave during the tour, the better changes to win! Giveaway #1 - Silver bookmark with measuring cup and cupcake charms. 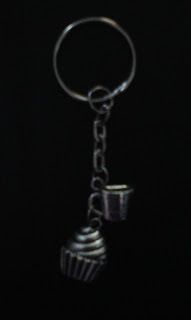 Giveaway #2 - Silver key chain with measuring cup and cupcake charms. 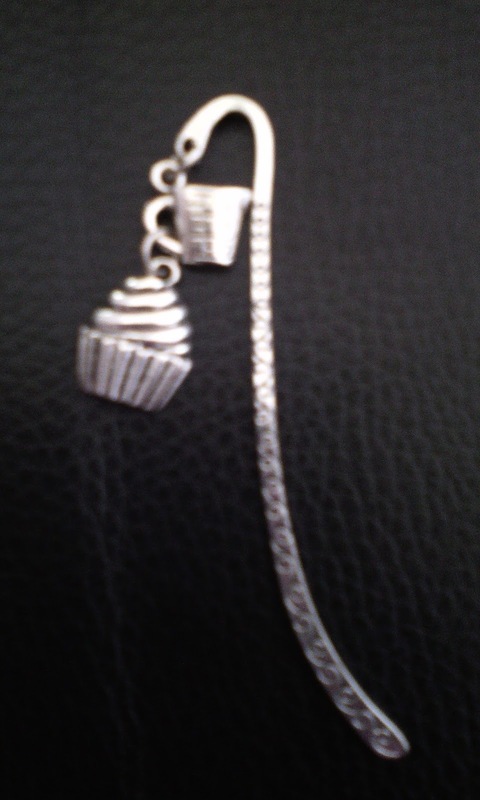 Perfect accessories for those who love to bake...or those who love to eat those baked goodies! 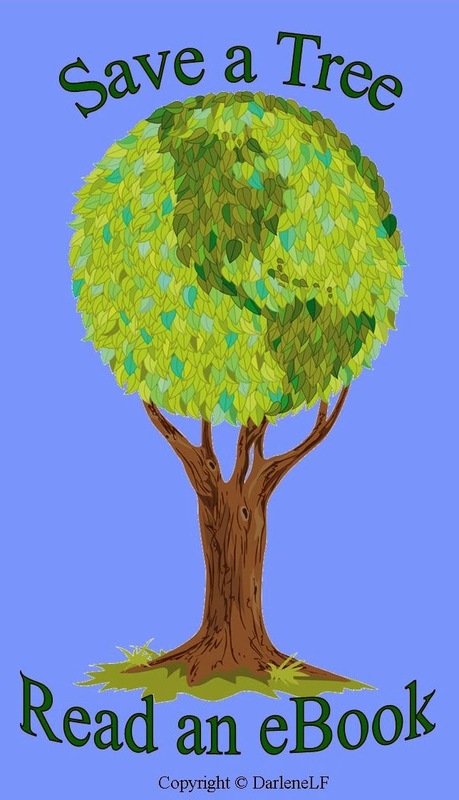 Please join me at the following blogs for book spotlights, interviews, and more! October 5 - Right here is where all the fun starts! The deadline for the giveaways is end of day Friday, October 14. The winner will be chosen by random draw on Monday, October 17 and announced here on my blog. Thank you, Anni, for stopping by! What a terrific line-up. Looking forward to having you on October 12th. Thank you, Gini for stopping by and for hosting me on the 12th :) You're the bestest! Hope you've had a great book tour - and looking forward to sharing the virtual cakes at The Author Roast and Toast!